The main feature of the Sunset Park is the Sunset Park Trail that spans the entire park from the original trail entrance at its small parking lot to the Bird Tower that overlooks the Yakoun River Estuary. Offering gorgeous views of Masset Inlet and the Yakoun River Estuary, the Sunset Park has its name for a reason offering breathtaking sunsets and sunrises. 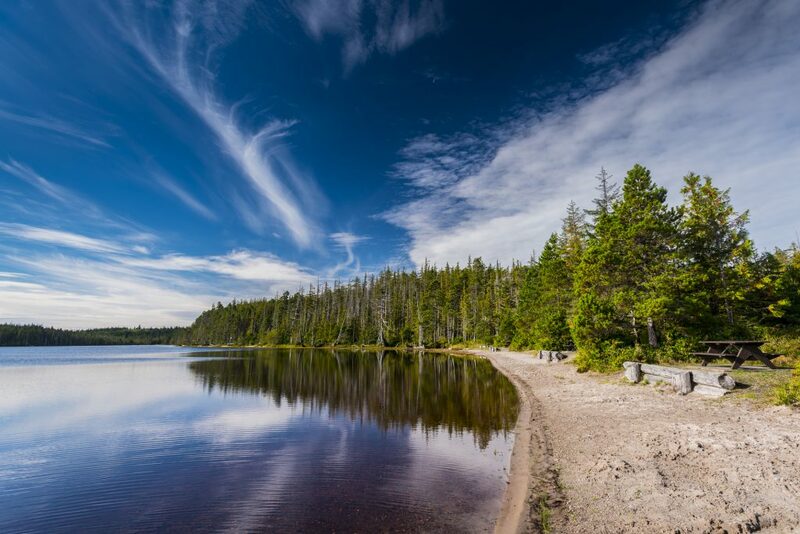 It is an attractive and enchanting path that winds through statuesque trees along the northern shoreline of Port Clements that terminates at the Campground and two-story Bird Tower.